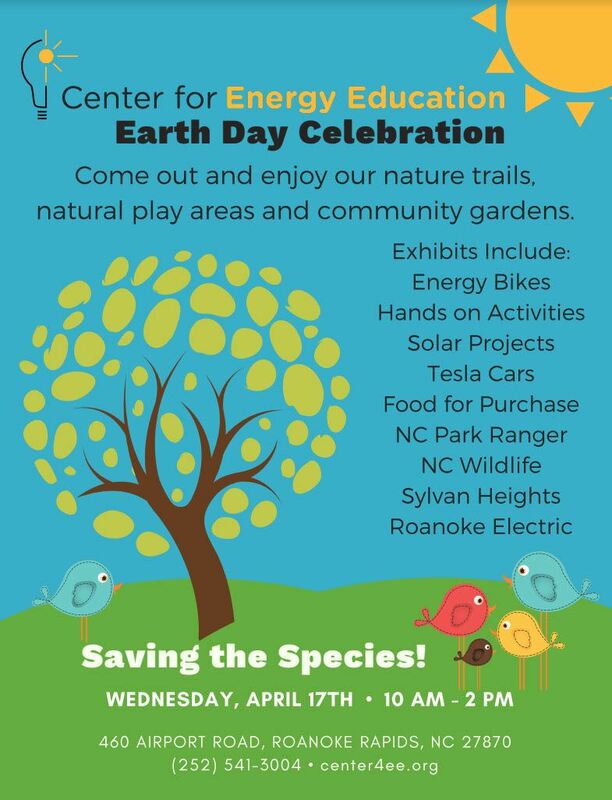 Center for Energy Education in Roanoke Rapids is holding an Earth Day Event and has invited Tesla owners to display and discuss their cars. Many middle school students will be attending the event to learn about solar and electric vehicles. As this is mid-week and not close to the Triangle, they are only expecting a few cars to come. If we end up with at least one of each model, it would be perfect.